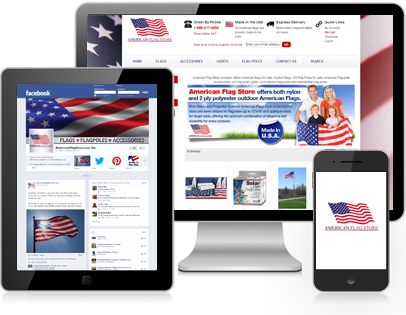 American Flag Store needed to replace its old HTML website with a functional eCommerce system. 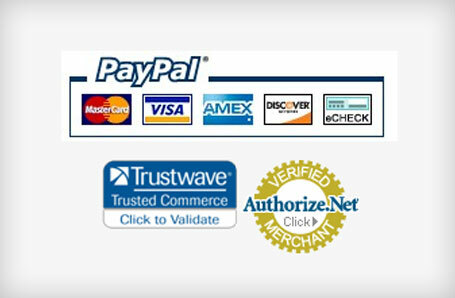 We redesigned the site to work with Magento and transferred all products to the new site. 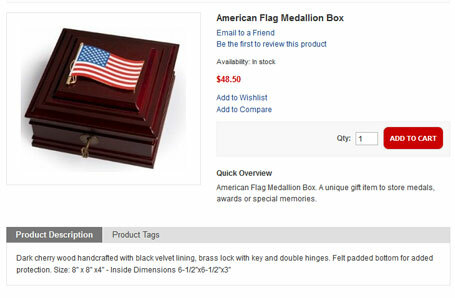 American Flag Store's new website provides an easy purchasing experience for their customers and presents their products in a beautiful way.